1. Who won men’s doubles championship in US Open 2010? 2. Who were runners up in men’s doubles championship in US Open 2010? 3. Who won mixed doubles championship in US Open 2010? 4. Who were runners up in mixed doubles championship in US Open 2010? 5. Who won women’s doubles championship in US Open 2010? 6. Who were runners up in women’s doubles championship in US Open 2010? 7. Who won women’s singles championship in US Open 2010? 8. Who was runner up in women’s singles championship in US Open 2010? 9. Who won men’s singles championship in US Open 2010? 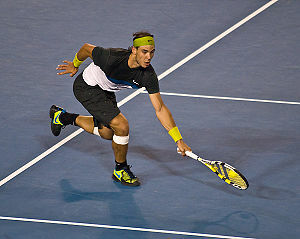 10. Who was runner up in men’s singles championship in US Open 2010?